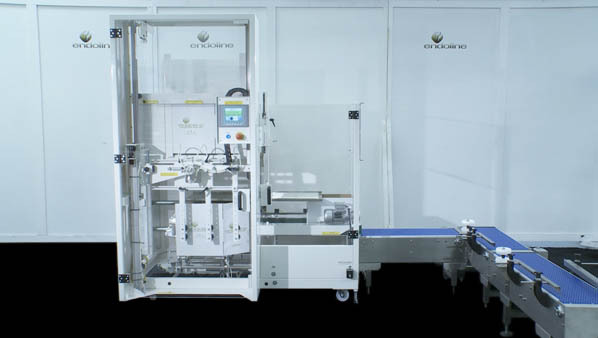 The type 221 and type 223 fully automatic case erecting machines are designed to handle average sized cases in a wide variety of styles. The machines seal with either self-adhesive tape (221) or hot melt glue (223) and are extremely simple to use. They are versatile, reliable and efficient. They also have a small footprint and offer great value for money. 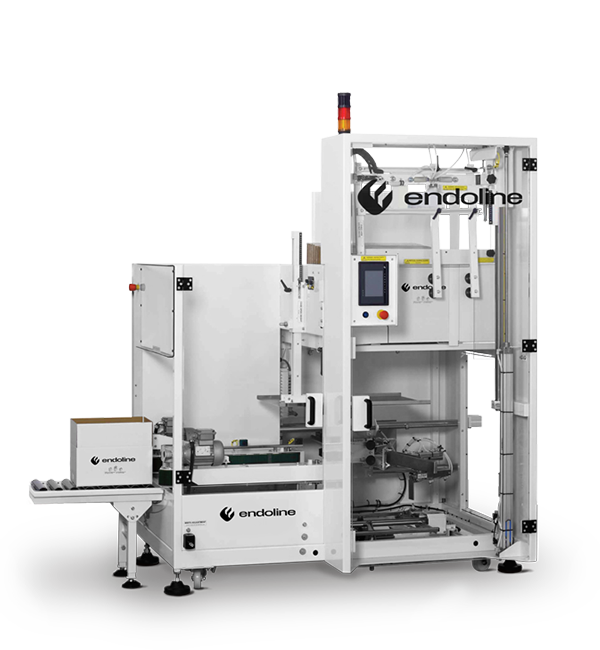 For all these reasons the 221/223 case erector continues to be Endoline’s best-selling machine. The standard type 221 and type 223 case erecting machines can handle cases between 200-500mm length, 150-400mm width and 175-600mm height. Up to 16 cases per minute as standard, high speed – up to 18 cases per minute.